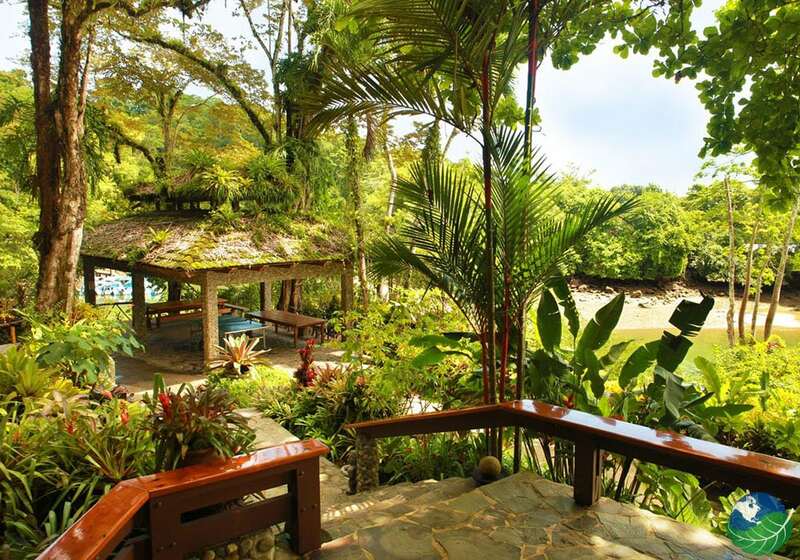 Experience nature at its best at Costa Rica’s Osa Peninsula. 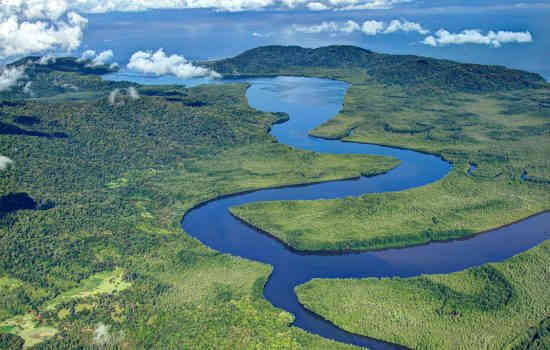 Once you are here, you will realize why National Geographic Magazine has described this distant corner as the most biologically intense place on the planet with the largest amount of tropical rainforest while a large amount of that is still primary rainforest. The Osa Peninsula is a haven of biodiversity boasting different species of wildlife such as scarlet macaws and various other species of birds, turtles, howler monkeys and all 3 other monkeys that can be found in Costa Rica, the baird’s tapir, the harpy eagle, all 6 species wild cats and many more. 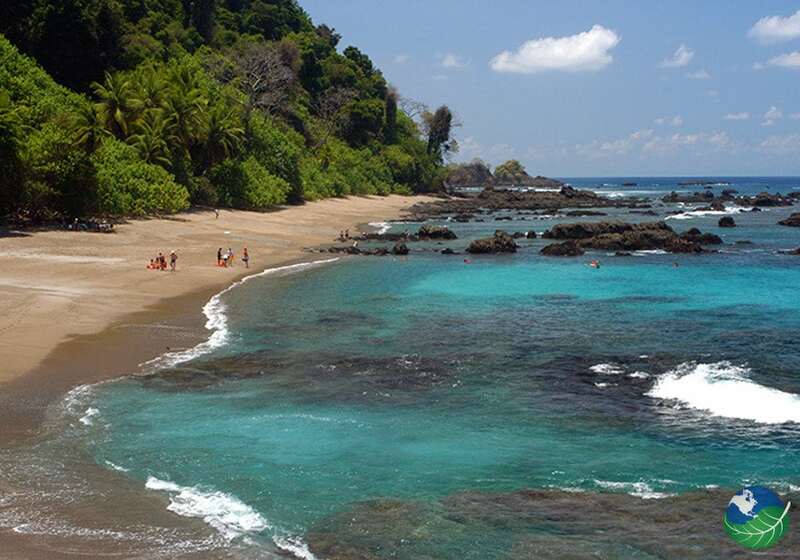 Come visit Costa Rica Pacific beaches for pristine, remote and enchanting coastlines. 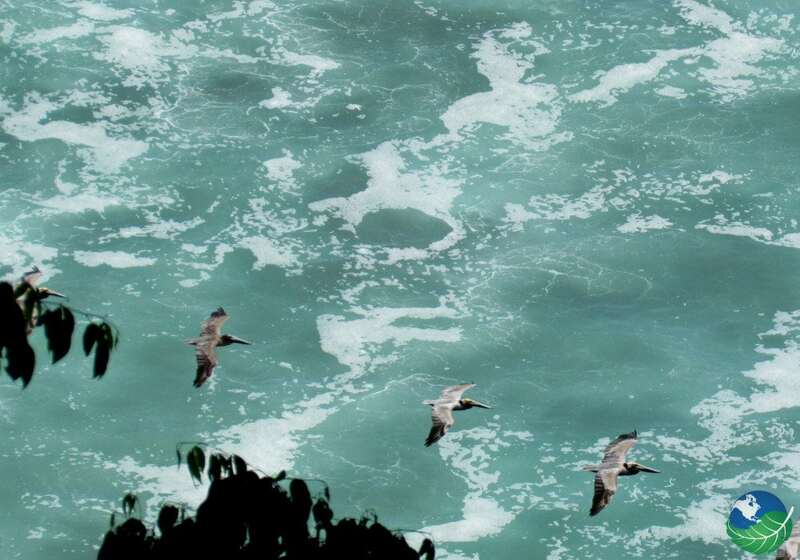 Drake Bay is located at the entrance of the Osa Peninsula, in the province of Puntarenas. It was named after Sir Francis Drake, who discovered it in 1579. While it is a popular destination, it is a difficult place to get to in Costa Rica. You either have to take a boat ride on the Sierpe River or take a short domestic flight from San Jose. You can take various tours here from enjoying a hike to discover the local flora and fauna to horseback riding. Enjoy! 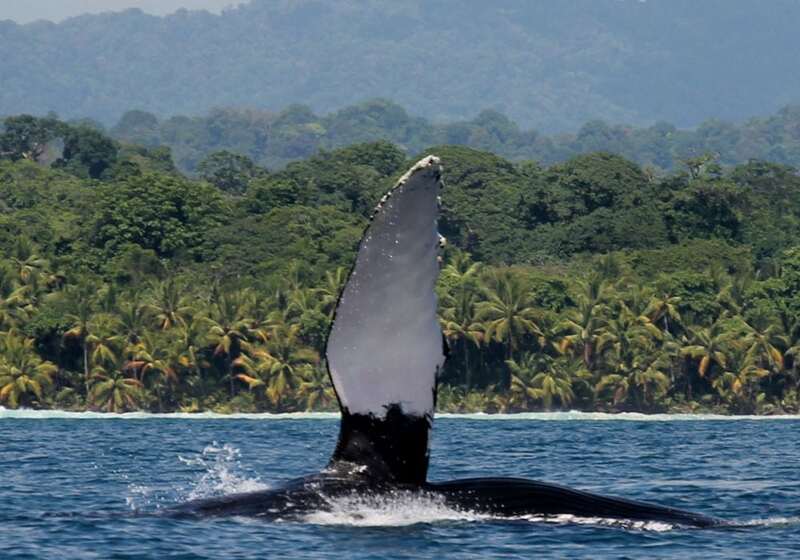 Uvita is located just north of the Osa Peninsula and is famous for its gorgeous whale tail beach. A visit to Uvita is not complete without a tour to spot some of the ocean’s most beautiful and most sensitive mammals. So, let’s go whale watching! The Humpback whale and Bryde´s whale populate these waters in pretty big numbers and can grow up to 15 meters long. 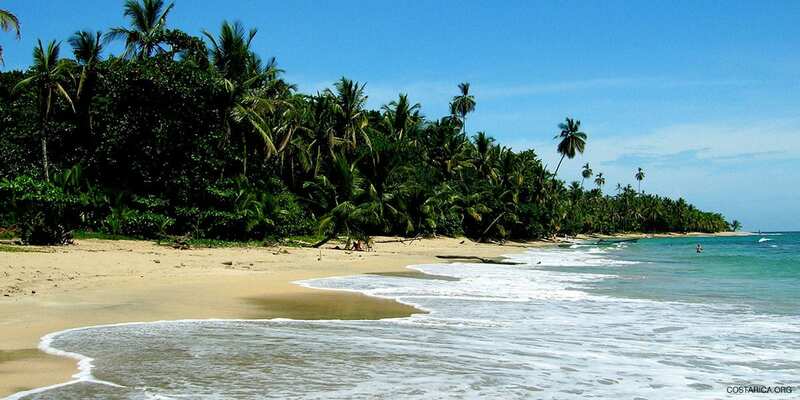 Tours offering whale and dolphin watching, usually also pass through the stunning Marino Ballena National Park. Feel like vacationing at a deserted beach? Welcome to Playa Carate! Eco-tourists will love watching sea turtles come to shore to make their nests on Carate beach. 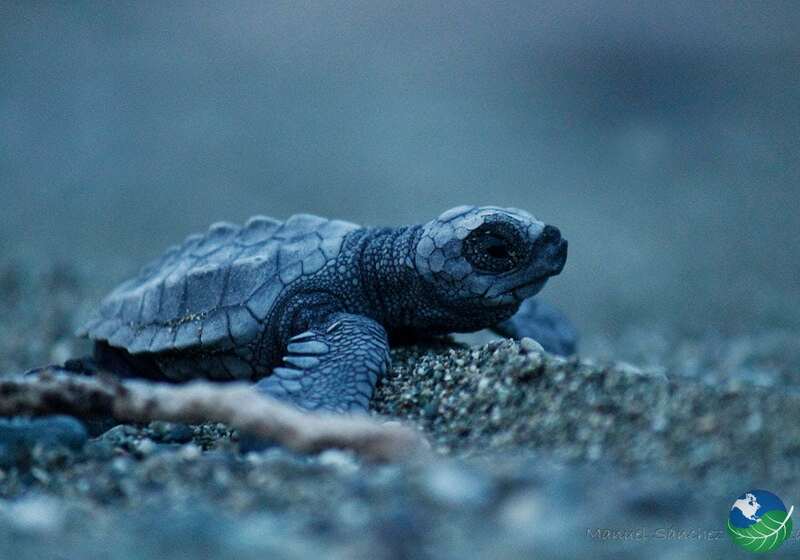 Leatherbacks, Green Sea, Pacific Ridley and Hawskbill sea turtles are all regular visitors to the Osa Peninsula. Cabo Matapalo is a small beach community located on the tip of the Osa Peninsula, approximately an hour south of Puerto Jimenez. The beaches in the Matapalo area have received the highly coveted Blue Ecological Flag. Visitors to the Playa Matapalo area are sure to find secluded, untouched beaches with abundant plant life and animal activity and will enjoy some amazing waves for the avid surfer looking for some solitude. When here, why not head to Golfo Dulce? With over 600-foot deep waters in its center, the Golfo Dulce is home humpback whales and is a haven for sport fishers. The bay separates the Osa Peninsula from the mainland of Costa Rica and is a great location for snorkeling and scuba diving. December-April is the dry season and a great time to see the area without getting too wet! You may want to avoid Osa during the rainy season because this is when the weather can get very erratic. Because of its remote location, the communication is very limited other than in the hotels that offer WIFI services. Most people communicate via radiophones or shortwave. The sun is strong in Drake Bay. Make sure to bring a water bottle and a lot of sunscreen! Watch for riptides! Ask your hotel staff or local guides about safe places for swimming in the area. This off the beaten path location can be accessed through Drake Bay. Drake Bay, in turn, can be reached by domestic flight although many visitors catch a boat in Sierpe that will drift down some impressive coastal wetlands and is quite an experience in itself. When staying in more “touristy” locations like Drake Bay, you will be able to find a modest but decent amount of restaurants. When heading to places like Carate or further south to Matapalo, the options will be limited to the occasional local soda where you will still be able to enjoy a good Gallo Pinto or Casado. The Osa Peninsula is recognized for its sustainability initiatives and most of the lodges and cabins rely on solar energy. Despite its remote location, places like El Remanso Ecolodge is a real jungle lodge offer 4 start quality in the southern regions of Osa. Aguila Osa Inn, located at Drake Bay, is one of our favorite hotels in the whole of the country and a client favorite as well. This charming boutique hotel and lodge thrones on a cliff overlooking the river Aguitas, between the many wild tropical vegetation and overlooking Drake Bay.